An attractive Calvert County rental property is one that offers many sought-after features. An updated and efficient furnace and air conditioning unit usually top the list of features that many renters want in a rental home. Renters and homeowners are the same in that regard: they want to live in comfort and be able to enjoy their home, rented or owned, whatever weather it is outside. 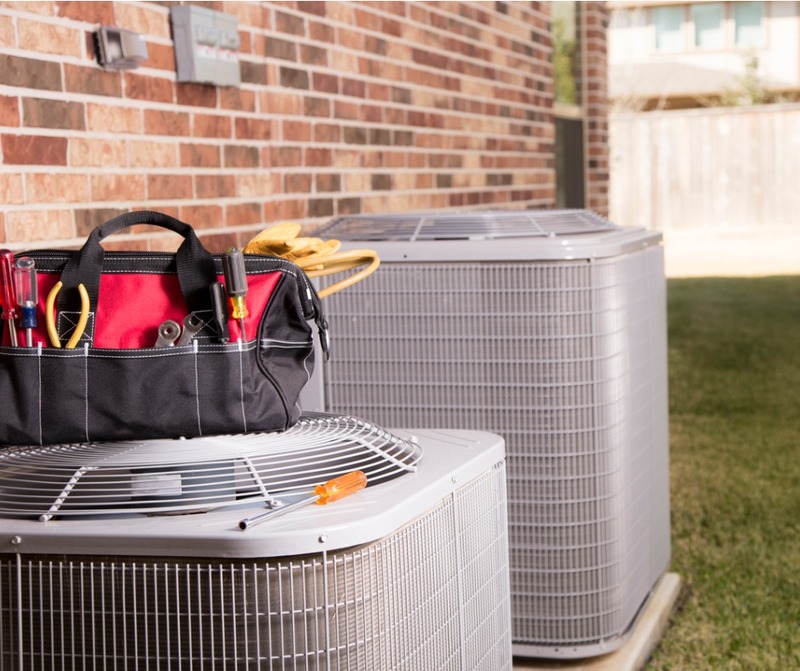 There are plenty of benefits to upgrading the HVAC (heating, ventilation, and air condition) unit of a rental property, making the initial investment of a new unit a smart financial move in the long run. For landlords with single-family homes, one of the most important benefits is residents who are happy and content. Single-family rentals are more profitable when your tenants want to stay longer. If your renters are comfortable with an updated HVAC unit, they are more likely to extend their stay beyond the initial lease term. This is going to save you the cost and hassle of having to get new residents every year. Newer HVAC units are also much more efficient than older units, leading to savings on utility expenses. Whether the utilities for your rental homes are covered in the rent or are the renter’s responsibility, reduced utility costs mean more satisfied renters and lesser costs for you. An excellent HVAC unit should more than pay for itself over the long term as they typically last at least ten years or more. Yet another benefit is the available potential tax rebates given to property owners who switch to energy-efficient HVAC units. You may be able to subtract up to 10% of the cost of the unit, a substantial advantage come tax time. When combined with the other savings an upgraded HVAC unit offers, it makes sense to make the change as soon as you can. At Real Property Management Gold, the long-term satisfaction of our clients and their renters is our main priority and we make recommendations for Calvert County property maintenance and HVAC upgrades with this target in mind. If you want to know more about the services we offer, please contact us online or call us at 301-392-2172.